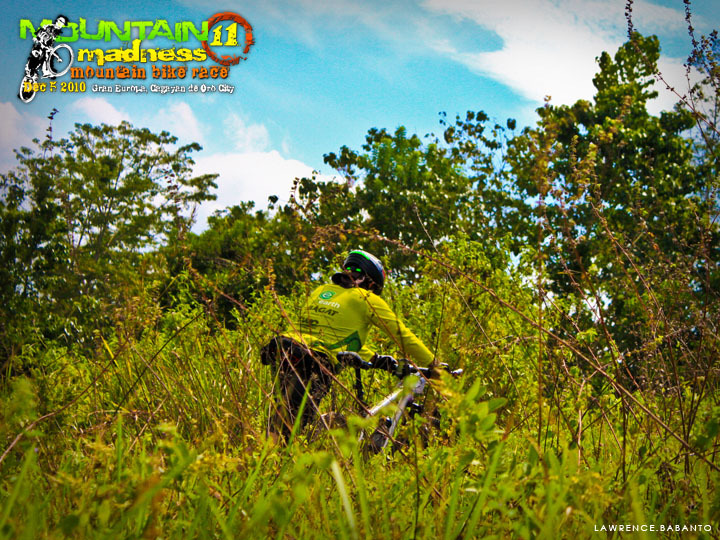 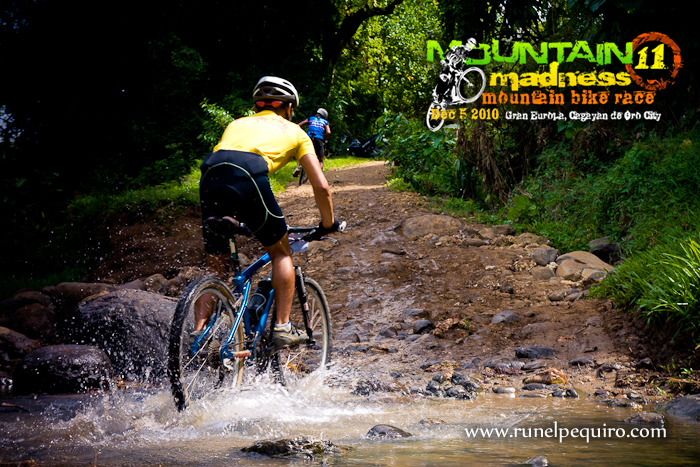 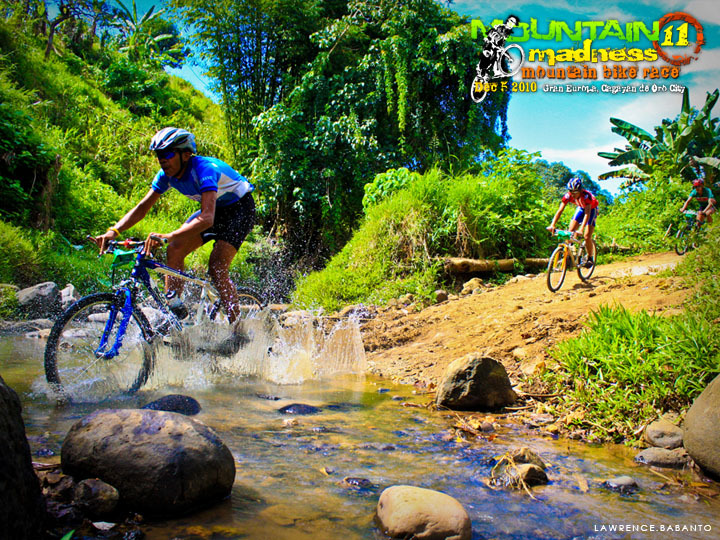 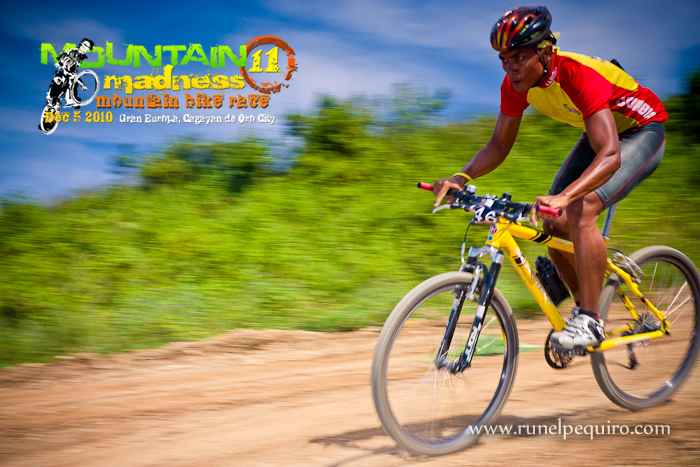 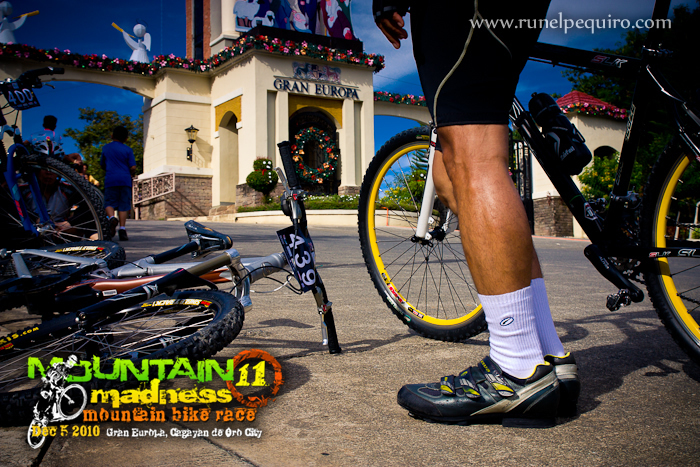 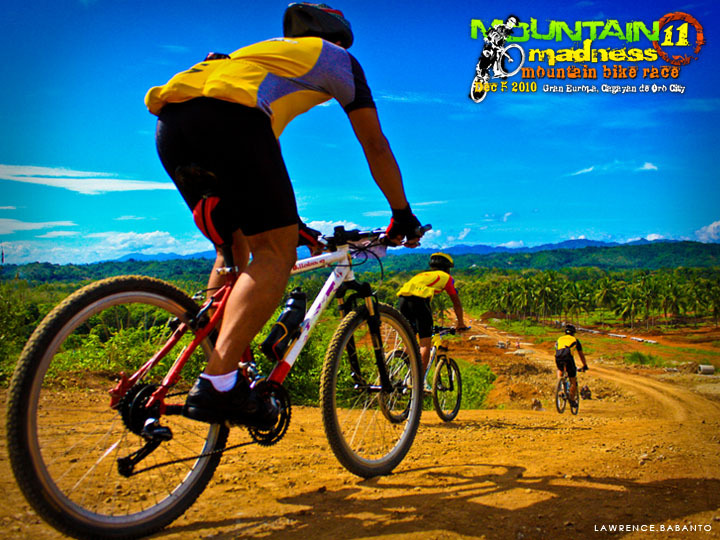 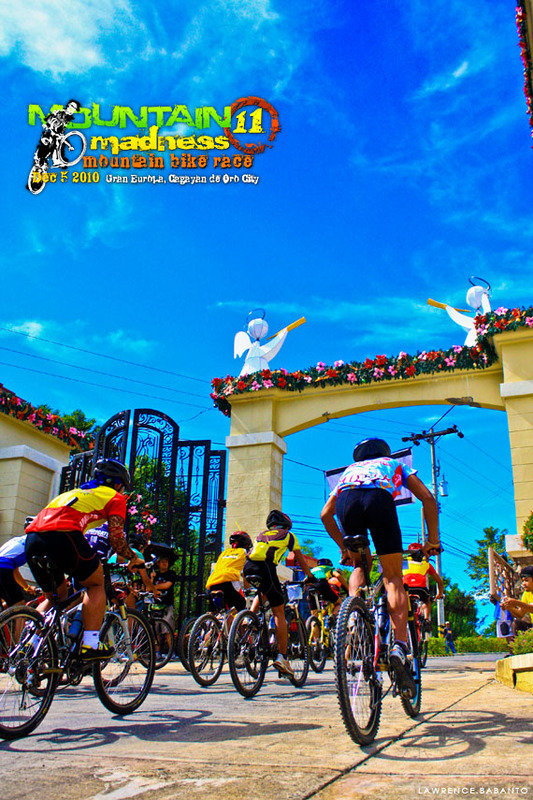 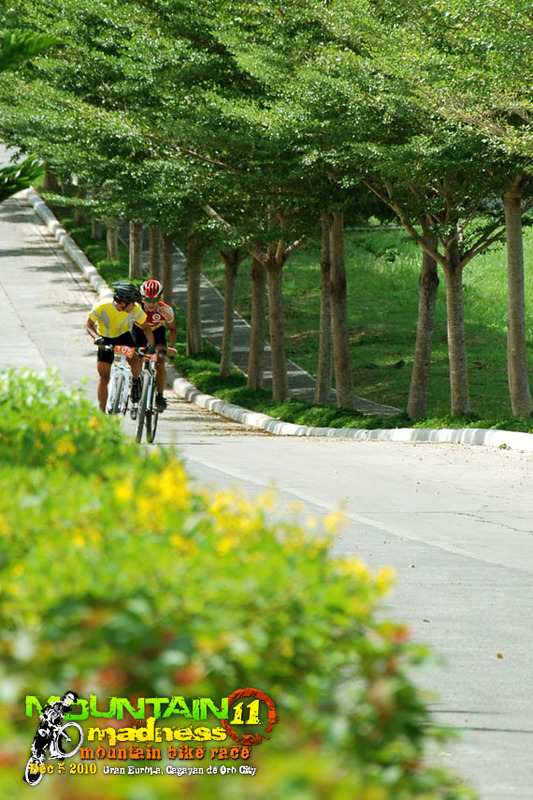 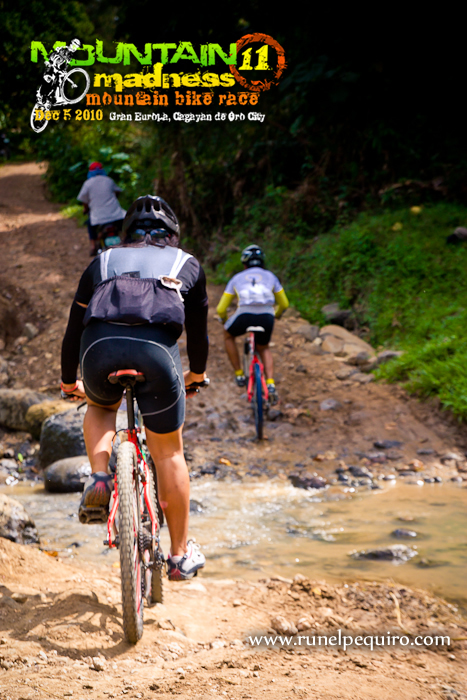 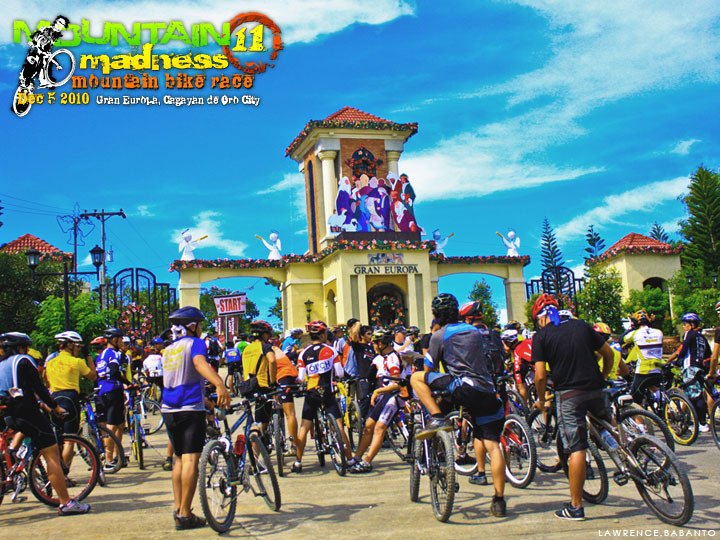 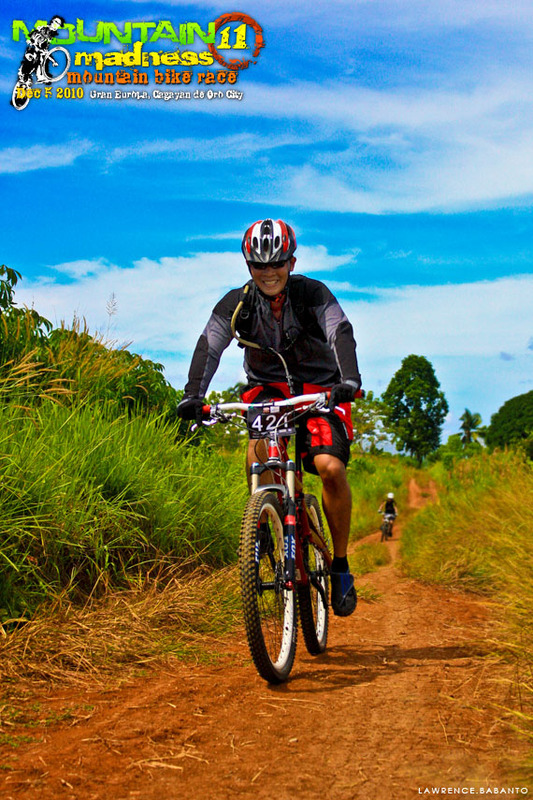 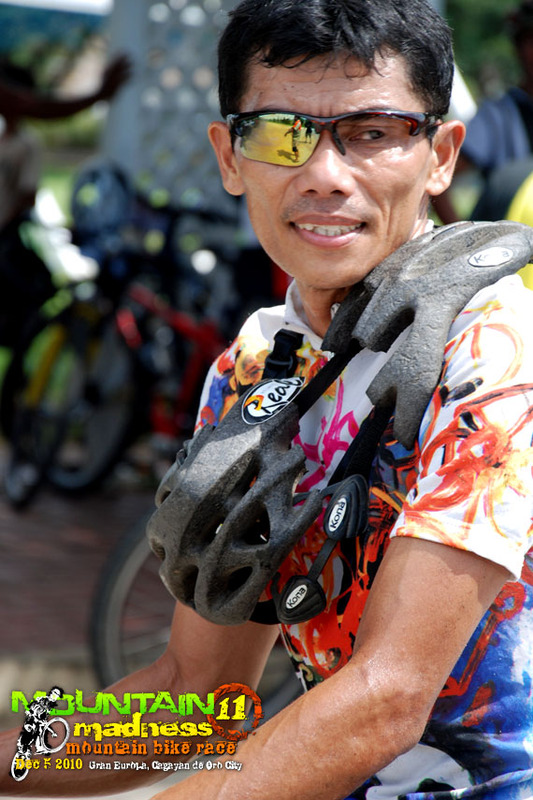 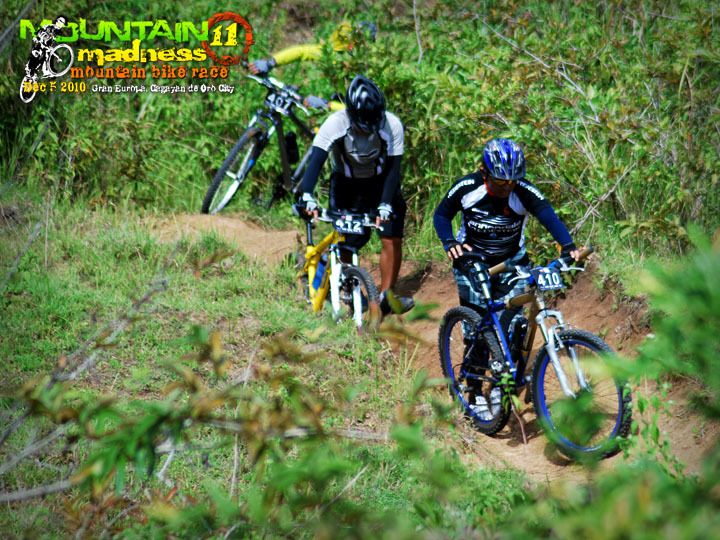 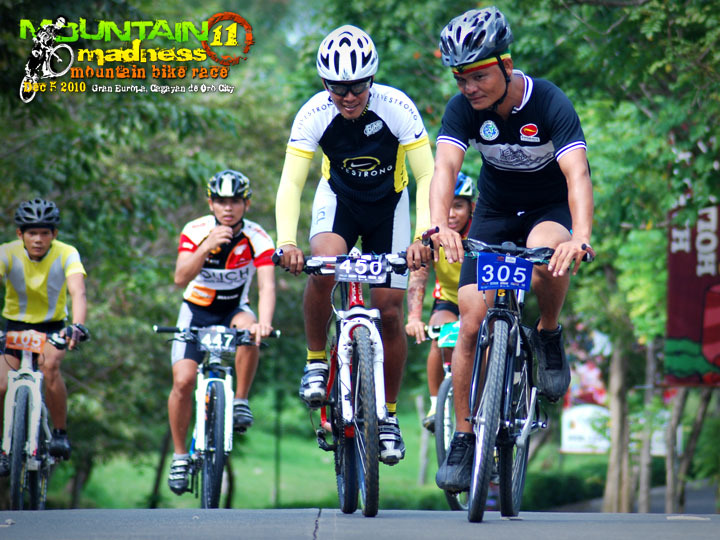 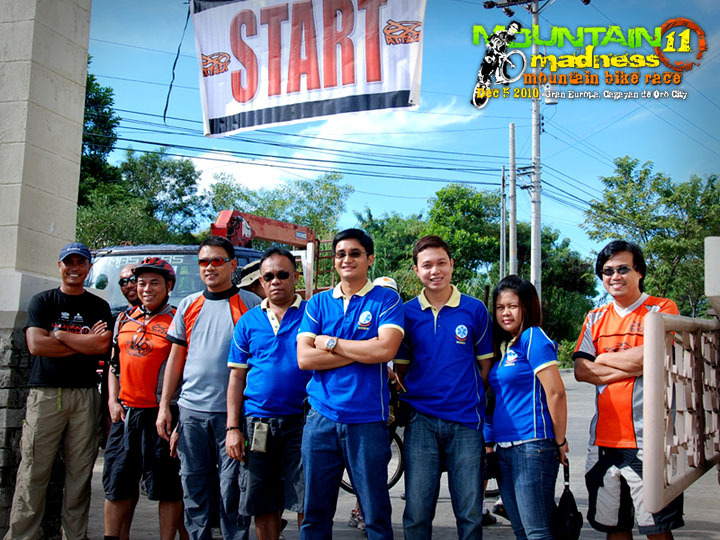 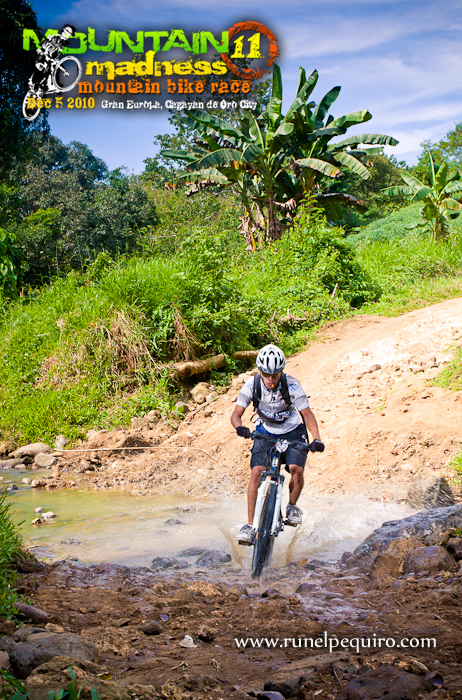 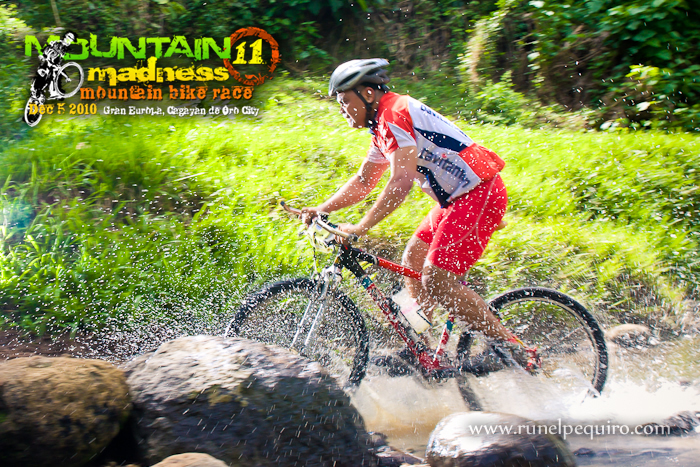 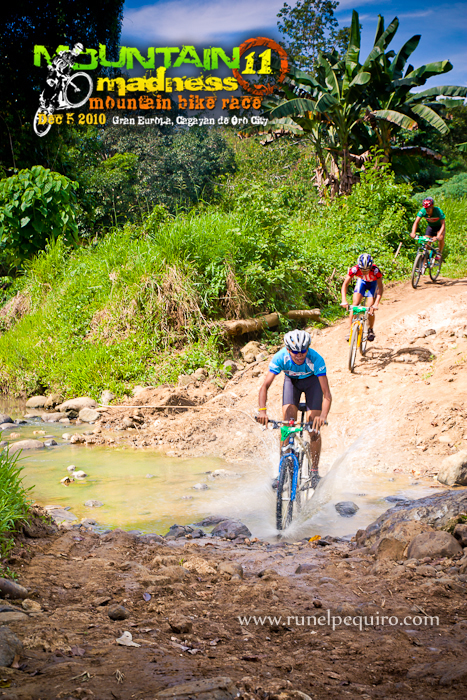 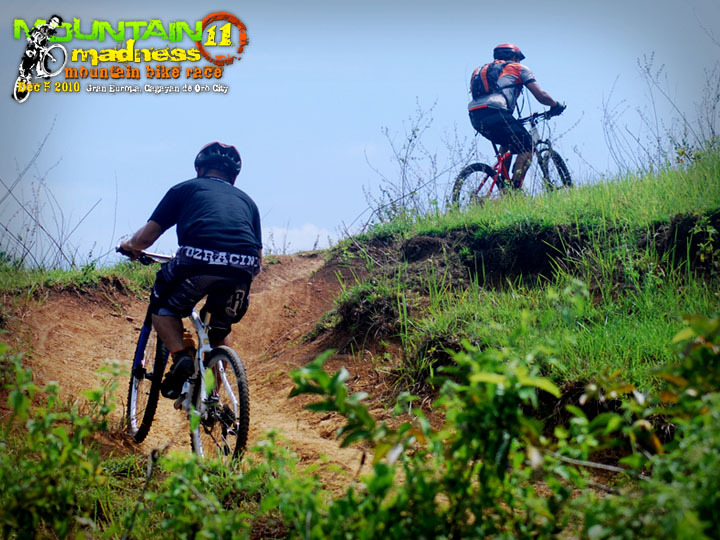 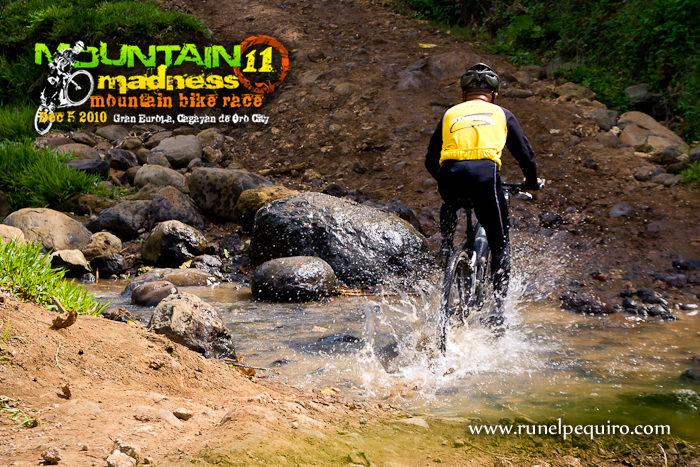 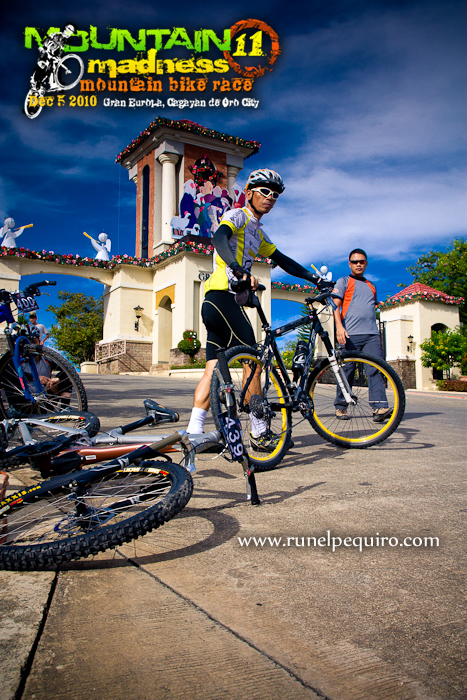 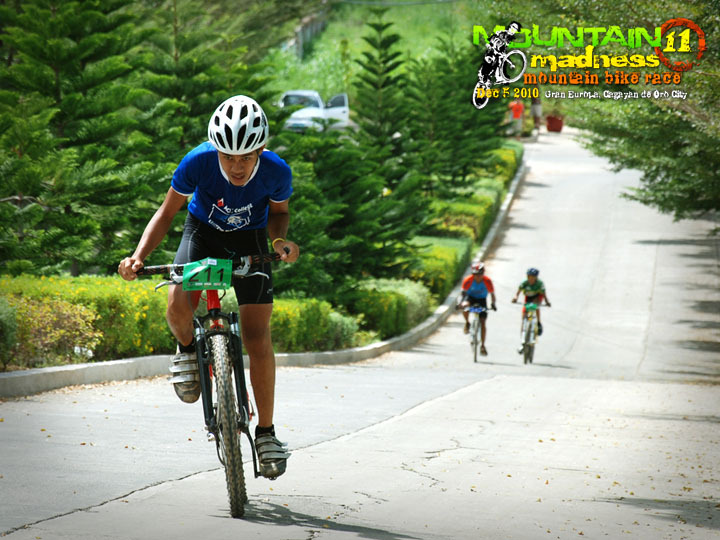 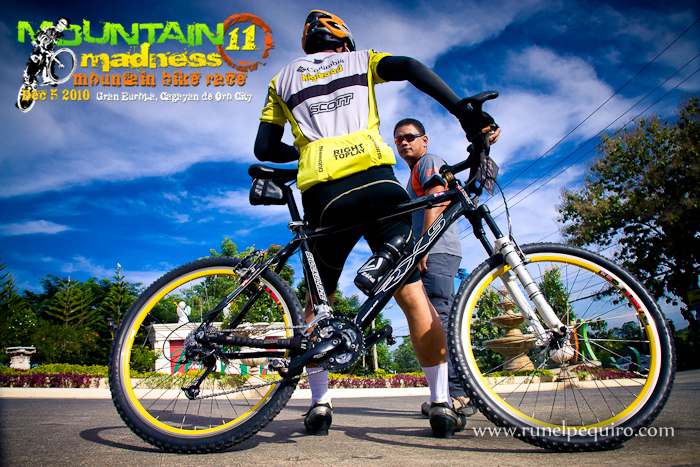 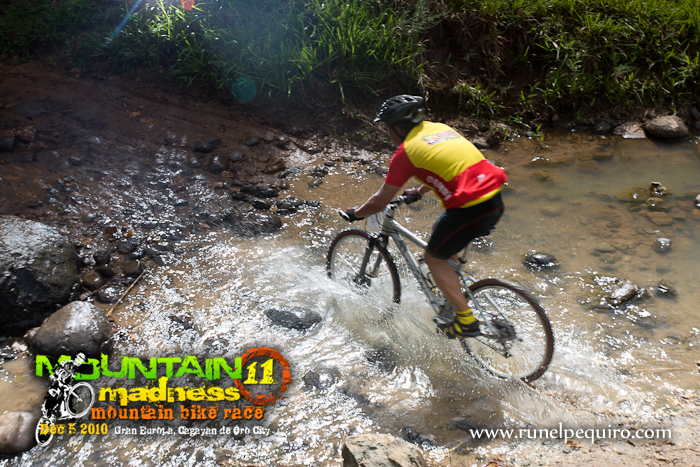 The All Terrain Trekkers And Cross-country Klub (ATTACK) would like to thank all mountain bikers and bike clubs who participated last December 5 Sunday Mountain Madness 11 Race event held at Gran Europa, Cagayan de Oro City. 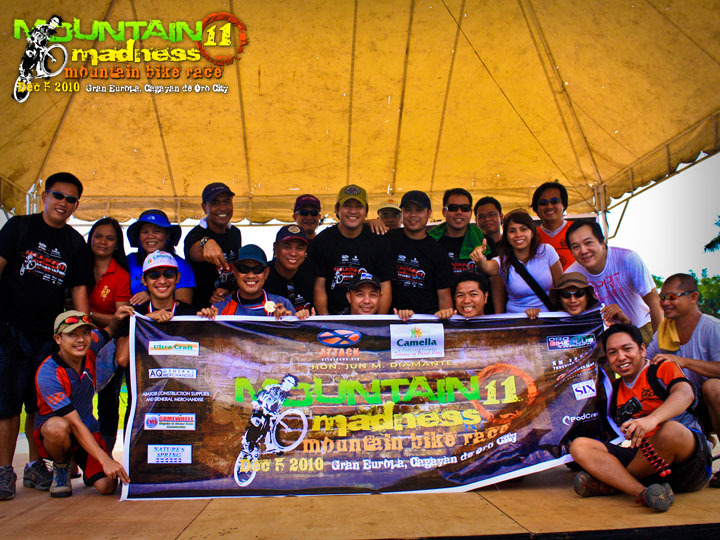 The Mountain Madness 11 was brought to you by Camella Communities – A Vista Land Company and Hon. 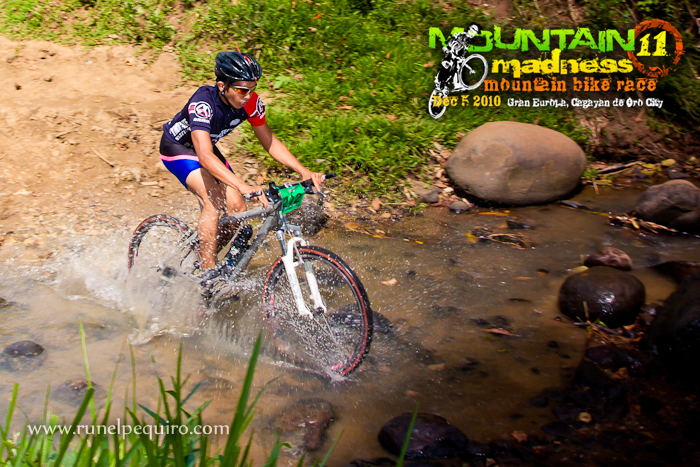 Jun M. Diamante.